In the short film SWORD OF THE DEAD (SOTD), an exiled ronin ( Masami Kosaka) returns home to discover his birthplace overrun with zombies due to an evil curse. This latest short by filmmaker Stephen Vitale - whose other short film HOSHINO is an outstanding Star Wars homage - takes worn-out zombie tropes and reinvigorates them by excising the living dead out of Western cultural accouterments and transplanting them into feudal Japan. The result is a haunting, beautiful short film that is a homage to both the classic George A. Romero zombie film Night Of The Living Dead and the movies of renowned Japanese directors Masaki Kobayashi and Akira Kurosawa. A tip of the hat to Vitale for including Japanese artisans on the SOTD production team. His directorial vision and their expertise merge together to replicate the look and feel of a film from Japan's cinematic golden age in the 1950s. Other inspired artistic choices include the decision to film SOTD in pristine black and white, as well as having all dialogue spoken in Japanese with English subtitles. I would be remiss if I didn't call out the riveting performances of Masami Kosaka as the exiled ronin and Rome Kanda as the old man who warns our hero of the evil that has infested his home. SOTD is gorgeous, atmospheric and mesmerizing; it is a zombie-action film unlike any you have ever seen. 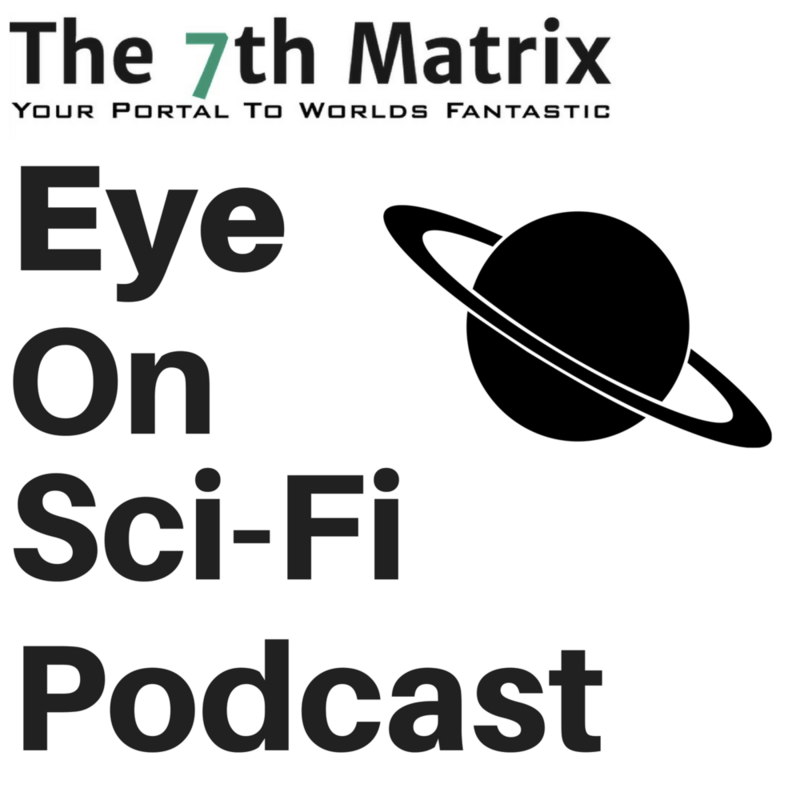 Make sure to check out our podcast Eye On Sci-Fi. Join host and The 7th Matrix founder Rod T. Faulkner as he spotlights terrific indie SFF short films and web series.